Fancy giving your broadband speeds a serious boost? Well, you're in luck because TalkTalk has just unleashed the cheapest fibre deal currently available in the UK. The 18-month fibre broadband comes with unlimited usage, so you don't need to worry about any unexpected bills dropping through your letterbox because you binged your way through the latest must-see Prime Video show in Ultra HD quality. TalkTalk's fibre internet bundle boasts average download speeds of 36Mbps, which is comfortably more than the 25Mbps that Netflix recommends to stream its pixel-packed Ultra HD shows and movies, and around 15x faster than the standard TalkTalk fibre broadband plan. The blockbuster new deal also includes a free TalkTalk Wi-Fi Hub, which the company claims typically costs £120 – although if that's the case we've never seen TalkTalk charge anyone the full RRP when signing up to its service. Plus, TalkTalk is also waiving the activation fee so you don't even need to worry about any additional charges upfront. 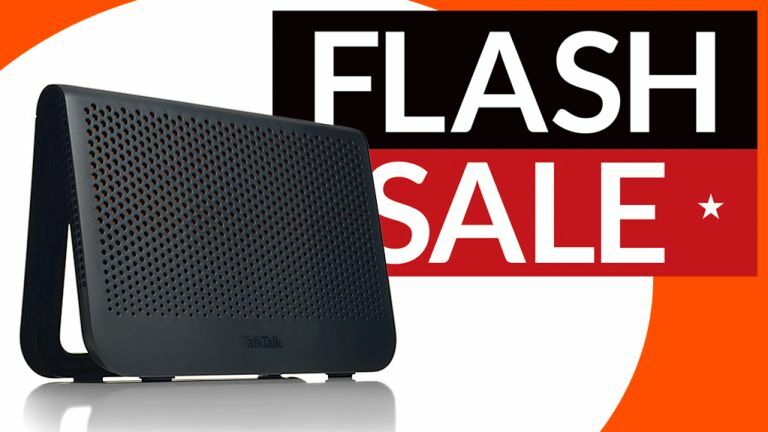 TalkTalk is comfortably offering the best price for fibre internet right now. This new 18-month contract typically costs £33.50 a month, but that has been dropped to a jaw-droppingly low £19.95. The contract price is fixed so you won't be facing any nasty price hikes during the contract. If you're still a little undecided about the latest TalkTalk offer, why not head over to T3's definitive best broadband deals page, or use the chart below to work out what else is available in your area and how it stacks up against TalkTalk?